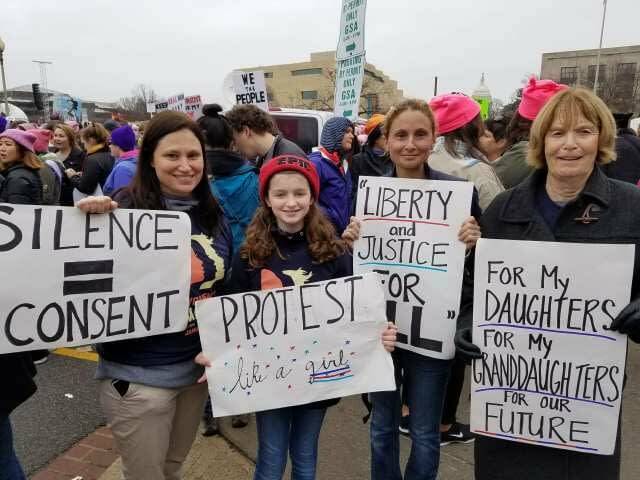 Soulivity Magazine interviews three generations of women at the Women’s March in Washington, DC. January 21, 2017. Find out more about the Women’s March and its mission by clicking here.